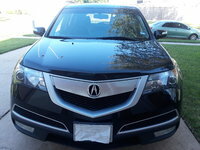 Start a new Acura MDX question. 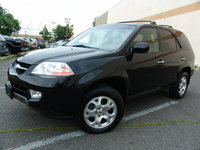 is there anything I can do to a transmission to help it change gear. 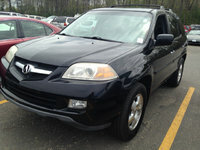 I have a 2001 Acura MDX that needs some hard to find parts. 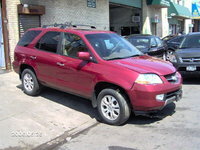 I’ve found a 2005 Acura MDX to be sold for parts...but are they compatible? 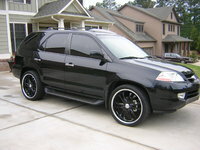 Acura first released its MDX in 2001 into a market full of luxury SUV's. 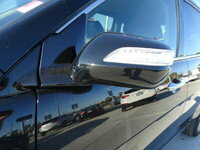 The MDX sits on the same platform as the Honda Odyssey, and shares much in common with the Honda Pilot. 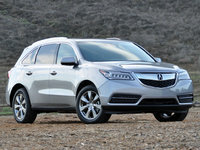 Competing with the BMW X5 and Mercedes M-class, the MDX has many fine appointments that are expected of a luxury vehicle. 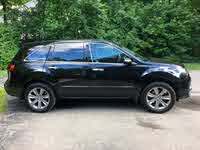 Leather seats and wood trim create a plush interior, complete with a dashboard full of cutting-edge electronics. 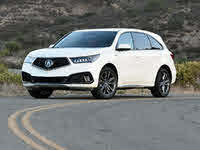 Drivers of these vehicles have loved the agility, acceleration, and all-weather capability of these vehicles, while complaining about a lack of cargo space and questionably comfortable seats.